I'm sure PETRONAS is no strangee to the MALAYSIANS. 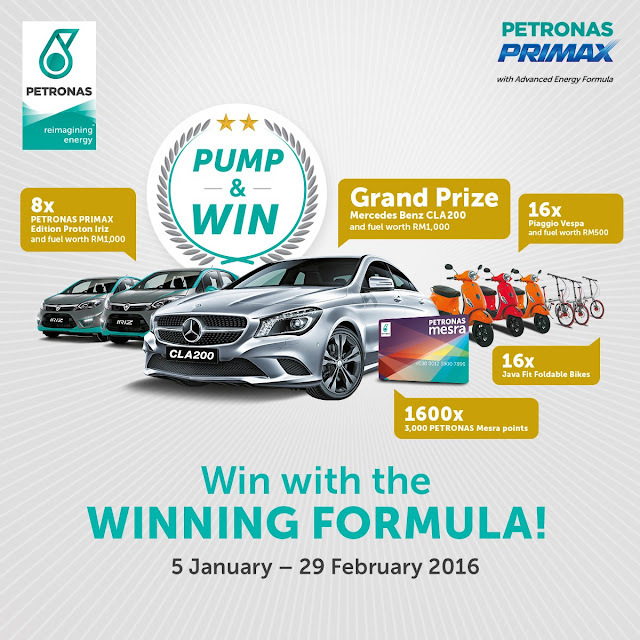 Now is the chance to fulfill your dream with PETRONAS! 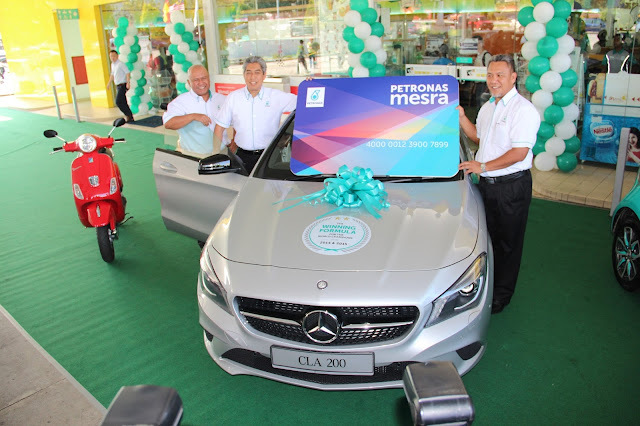 By fueling up at any PETRONAS Station with a minimum purchase of RM40 and swiping their Kad Mesra, members stand a chance to win a cool Mercedes-Benz CLA200, eight customised Proton Iriz, 16 classy Piaggio Vespa and 16 nifty JAVA foldable bikes! Winners of the Mercedes-Benz CLA200, Proton Iriz and Piaggio Vespa will also receive RM1,000 and RM500 free fuel respectively while 1,600 consolation prize winners will receive 3,000 Mesra points. Non-Kad Mesra members are encouraged to take the opportunity to register to participate in the campaign and enjoy points that can be redeemed for fuel and items from Kedai Mesra every time they make a purchase. It’s so easy to register! Just sign up at the PETRONAS station and register through www.kad-mesra.com.my or contact one of their friendly representatives from the customer service hotline Mesralink at 1300 22 8888 / mesra@petronas.com.my. Just to let you guys know, PDB most recently introduced PETRONAS Dynamic Diesel with Advanced Energy Formula, an enhanced formulation over the previous fuel. Last year, the company launched PETRONAS PRIMAX 97 with improved Advanced Energy Formula, the nation’s first Euro 4M-compliant RON 97 fuel that delivers superior acceleration and enhanced driveability. PETRONAS’ winning fuels are available at more than 1,000 PETRONAS Stations nationwide. Together with our over 750 Kedai Mesra, they offer a one-stop convenience centre concept of fueling, dining, shopping, banking, car spa and other services, all under one roof. 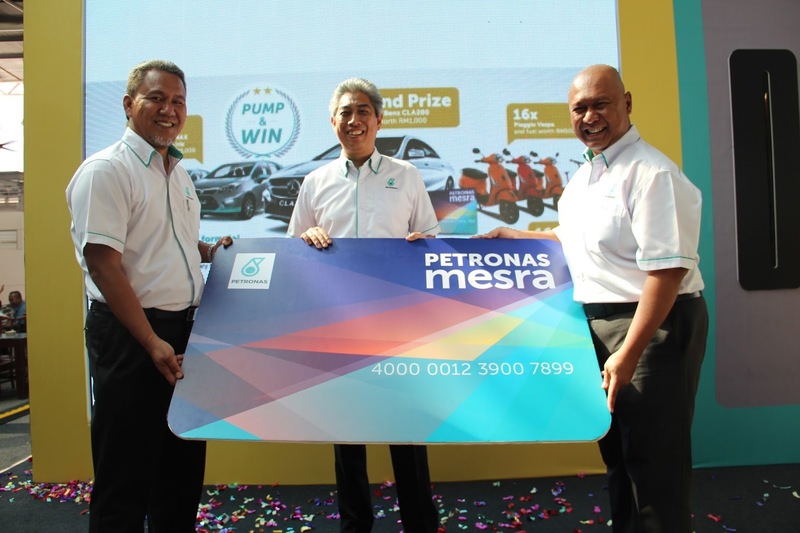 To keep an eye out for PETRONAS’ latest promotions, visit www.mymesra.com.my or download the PETRONAS Pitstop App on mobile via App Store on iOS or Google Playstore on Android. Berhubung dan bersilaturahim itu penting. Tetapi lebih indah kalau berbual dapat menjana pendapatan pasif. Tak percaya? 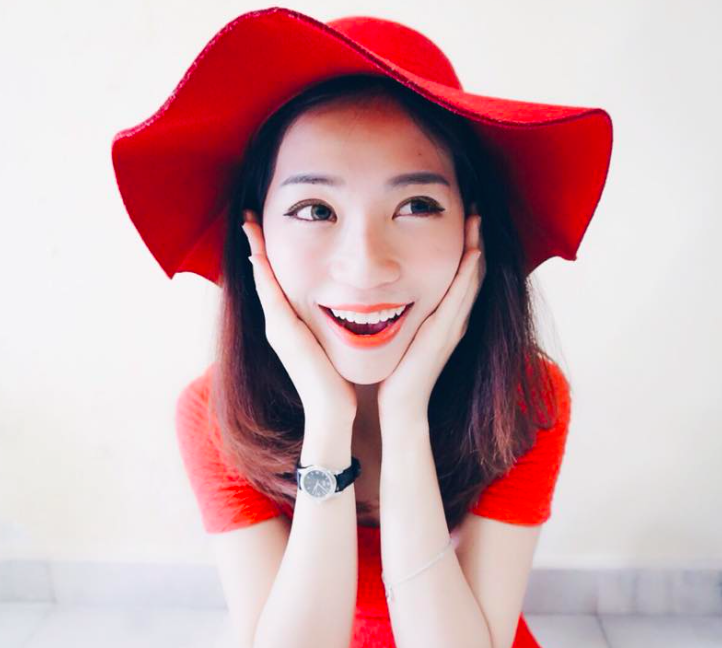 Apps ni simple jer, anda mungkin pernah cuba Skyp, Whataspp , dan Telgram (sengaja eja silap elak kena saman). Cumanya apps ini berdasarkan invite dan networking.